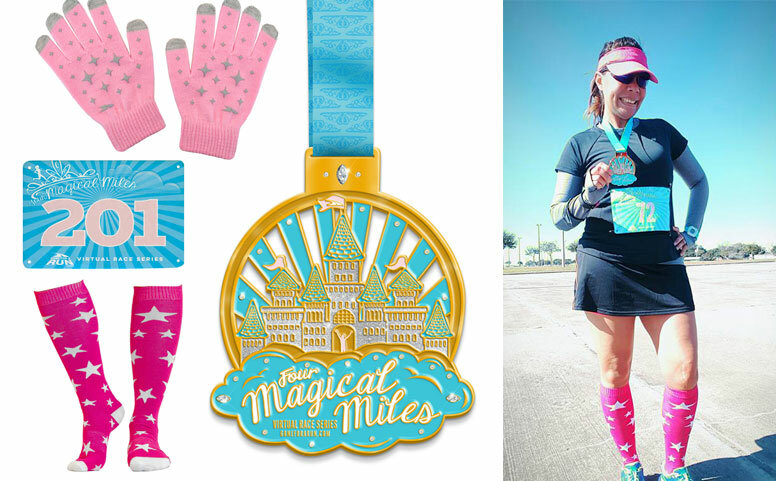 Congratulations to our MAGICAL MILES℠ runners! Over 1,000 runners celebrated the magic of running to make our MAGICAL MILES Race a wonderful success! 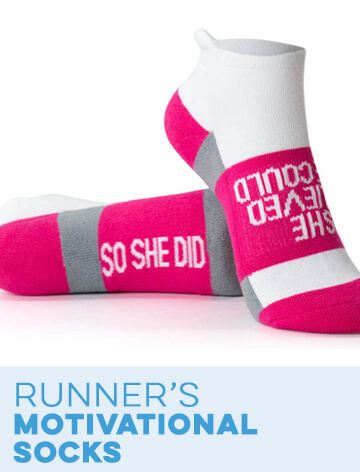 Our virtual race started with a fantastic race packet including a pair of exclusive touchscreen gloves, awesome knee socks, gorgeous finisher medal and real race bib (no downloads!) with the option to add on great rincess themed swag including shirts, tutus, tiaras and more! Participants signed up, received their packet in the mail, and ran, walked, crawled 4 miles on the course of their choice during our race window. Runners submitted their race recaps on our Facebook page, to celebrate their success around the world! Virtual race will be held January 21 - January 24. 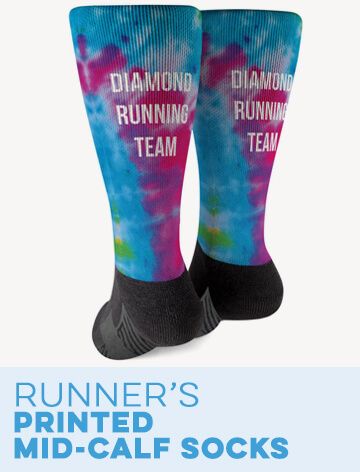 You'll love our glittery magical miles design on our super soft cotton blend shirt which is a fun, fashionable way to show off your love for running. You'll be the belle of the race in our beautiful pink tutu covered in sparkling silver sequins. 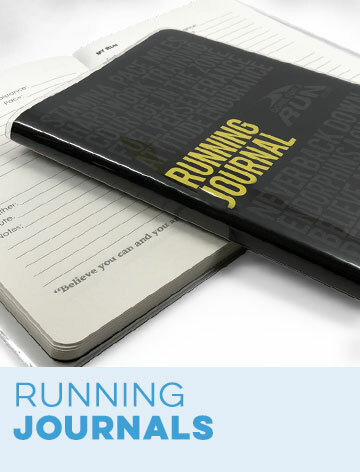 Are you a running princess? 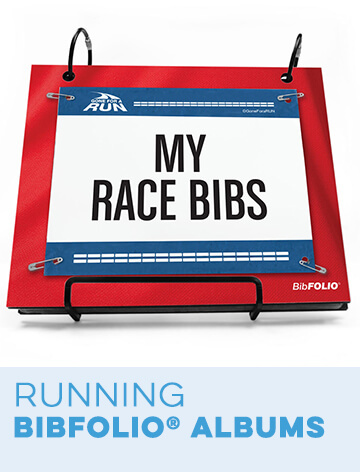 Be proud and show off that hard earned race bling with our medal wall hanger. Our exclusive Runner's Tiara medal display features a crown fit for a princess, with a runner girl inside. Our exclusive medal rack is hand forged from metal and make a great statement. Medals easily slip into the hanger, which holds up to 6 medals. A great piece of wall art to be proud of! Our beautiful sterling silver necklace features a silhouette of a castle with a runner girl front and center in the arch way! 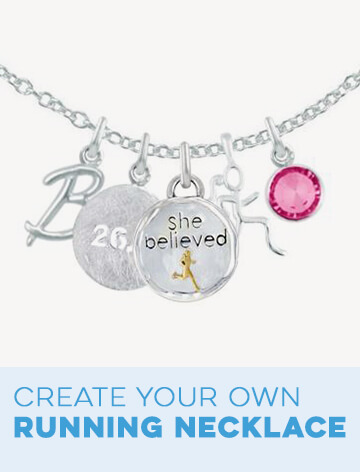 It's the perfect way to keep the memory of your magical race close by every day. Rated 5 out of 5 by dragonlady from GREAT schwag!! 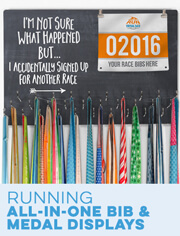 I'm really happy I registered for this virtual race. As a Disney lover, a love for bling, & running, I couldn't pass this up!! Thanks for offering this virtual! Rated 5 out of 5 by Jorene from This race reminds me of my niece I have done one or two other virtual races. This one caught my attention because a portion of the race entry fee was going to Give Kids the World. My niece chose Disney World for her Make a Wish trip in November 2012. She passed away in April 2015 at 11 years old. This medal, the bright colored pink socks, and the gloves remind me of her. Rated 5 out of 5 by kaburrr from Loves the swag, love the run! I have a hard time coordinating runs with friends so a virtual run was perfect. I'm glad I picked Four Magical Miles to start with. It helped me push myself to the next mile, since I hadn't done it for awhile (just had a baby) and I KNEW I could do it. I worse the medal for the rest of the day afterward. Love it! Rated 4 out of 5 by Nykoto5 from Great Package! 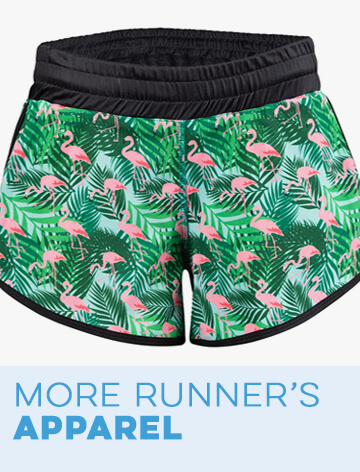 I bought two of tese for my daughter and I to run this weekend. The order came in quickly and was of good quality. The gloves are a little small. Great for my daughter, somewhat uncomfortable for me. No,worries, just a bit annoying. I have ordered vr from Chalksports before and I am,pleases once again. Rated 5 out of 5 by Loucinda from Great motivation!!!! I absolutely love virtual races because they keep me focused for "real" races, they are for a good cause, and they come with lots of nice extras! I haven't received my four magical miles packet yet because it got lost in the mail but I did get my love to run packet and I love the quality!!! Rated 5 out of 5 by kjmo from Awesome "event" i participated in this virtual event and I'm so glad I did! The medal is fabulous and I've been wearing the socks and gloves with pride! Thanks for putting together a great virtual run with fun extras. Every event I participate in takes me closer to my goals as a runner. Rated 5 out of 5 by Faren from Fabulous all around The large sparkly medal, colorful bib, the compression socks, and touch screen gloves were all fabulous. Was so excited to open the package and run my 4 Miracle Miles. Super excited to see what virtual runs they add. Run Dog Run is next! Magical Miles Virtual 4 Mile Race is rated 4.9 out of 5 by 42. I know you don't ship outside of the US/Canada but can you ship to a mail forwarding company (within the US) and I can have them forward it to me? It probably won't make it to me before the 24th either so can I do my 4 mile run when I receive it? Hi there, Jenn! Thanks so much for your interest in our Four Magical Miles Virtual 4 Mile Race. We would be able to ship to a mail forwarding company within the US. Please be sure to include all essential information when filling out the address at checkout. You can absolutely run past the closing date of the race if you receive your package later! If you have any further questions, we would be happy to help. Give us a call at 866-329-5603 or email us at support@chalktalksports.com. Thanks, Jenn. Happy running! Can you ship to a FPO address? I'm currently deployed right now and would love to participate! Hi there! Thanks so much for your interest in our Four Magical Miles Virtual 4 Mile Race. We would love to have you participate! You will see a note at checkout regarding use of an APO/FPO address. Please enter &quot;FPO&quot; in the city field, but please understand it may take longer to arrive than a typical package. Please let us know if you have further questions, as well. Happy running! Do you have an option to add an additional medal for IRun4 members? Hi there! Thanks so much for your interest in our Magical Miles Virtual Race. Because we allocate a certain about of medals for each virtual race, we are unable to add an additional medal per entry. However, please reach out to us once the race is over, and if we do have any extra race medals, we would be more than happy to work with you. 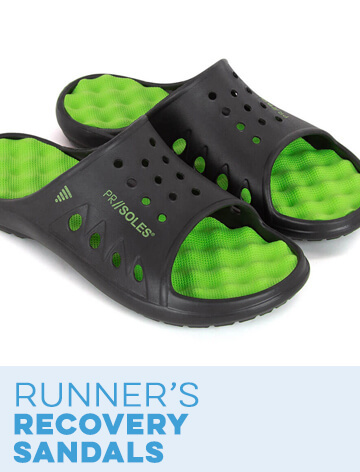 Thank you and happy running! Hello Estella! Thank you so much for your interest in our Virtual Races! Unfortunately, we are only able to ship to the US and Canada right now. But if you know of anyone that lives in either country, or are planning on taking a trip here, we would be happy to help get your order to where it needs to be. If you have any questions, feel free to email us at support@goneforarun.com! Thank you again for your interest! Happy running! Any chance I could do it a day earlier or a day later due to my work schedule? Hi there, and thank you for your interest in our Four Magical Miles Virtual 4 Mile Race! You can absolutely run the race a day earlier or later if that works best with your schedule. Run or walk the four miles on the course of your choice and be sure to post your recap photos on our Facebook page. Happy running! Hi there, Patrick! We really appreciate your excitement for our virtual races! Please keep an eye out on our site next week, as we should be revealing our next race then/ Feel free to let us know if you have any further questions in the meantime. Thanks, Patrick, and happy running! I'm not on social media (Facebook). Can I send you a picture after my run? Thank you for your interest in our Four Magical Miles Virtual Race! 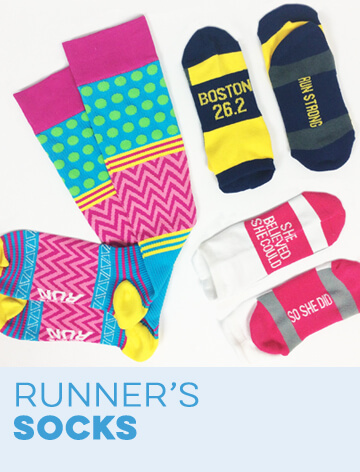 You can absolutely send us a photo and a small recap to support@goneforarun.com ! If you have any other questions, feel free to call us at (866) 329-5603! Happy running! Can I just order the shirt I already registered for the run and missed the shirt. Hi there, Helen! Thanks so much for signing up for our Magical Miles virtual race! You are more than welcome to order the shirt, as well. 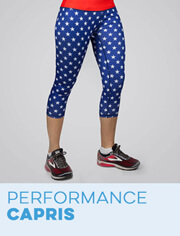 For your reference, I have provided a link to our Women's Everyday Tee Magical Miles Glitter below: http://www.goneforarun.com/womens-everyday-tee-magical-miles-glitter/tr-22514.html Please let us know if we can help you with anything else. Thanks, Helen, and best of luck with your run. Don't forget to share your race recap with us on our Facebook page!